A trader works on the floor of the New York Stock Exchange (NYSE) in New York, U.S., September 8, 2017. Wall Street opened lower on Wednesday, after a two-day rally, weighed down by a drop in Apple and as North Korea showed a trademark defiance over new U.N. sanctions. 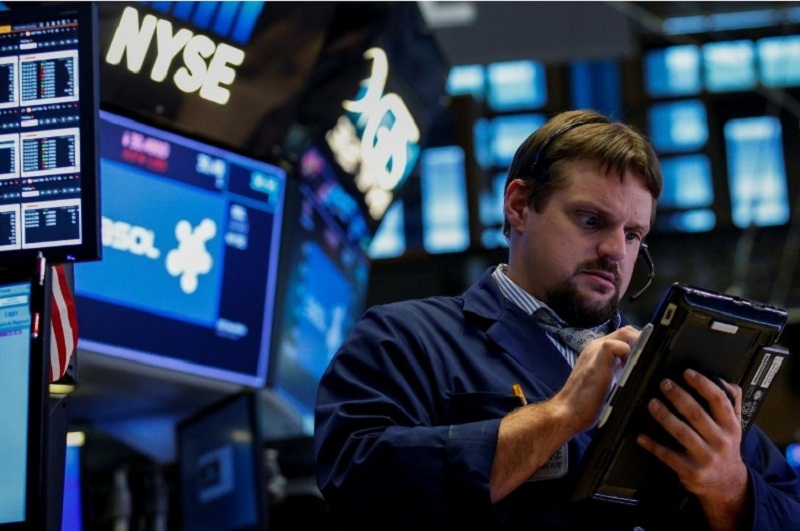 The Dow Jones Industrial Average fell 15.87 points, or 0.07 percent, to 22,102.99. The S&P 500 lost 3.44 points, or 0.14 percent, to 2,493.04. The Nasdaq Composite dropped 13.55 points, or 0.21 percent, to 6,440.74.